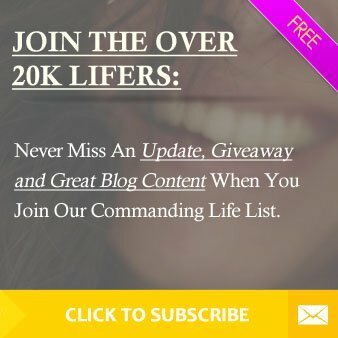 » What Are You Giving Away? Ever thought about what you give away to others? Are you giving away love or are you giving away anger or hatred? Do you know that what you give to others is what you receive from others? You cannot give away that which you do not have. Many people want change in their lives and don’t realize it all comes down to who they are on the inside. If you have love on the inside you give love. If you have hurt, anger and pain on the inside you give others hurt, anger and pain. You see it all the time, bullying in schools, bullying on the internet, cat fights, people lashing out and trying to verbally and physically hurt each other. Are they giving pain because they feel pain? People who give negativity feel hurt, contempt, fear, anger and pain in their hearts. They believe that it is everyone else’s fault that their life is the way it is. Stop today and decide if you are one of those people. 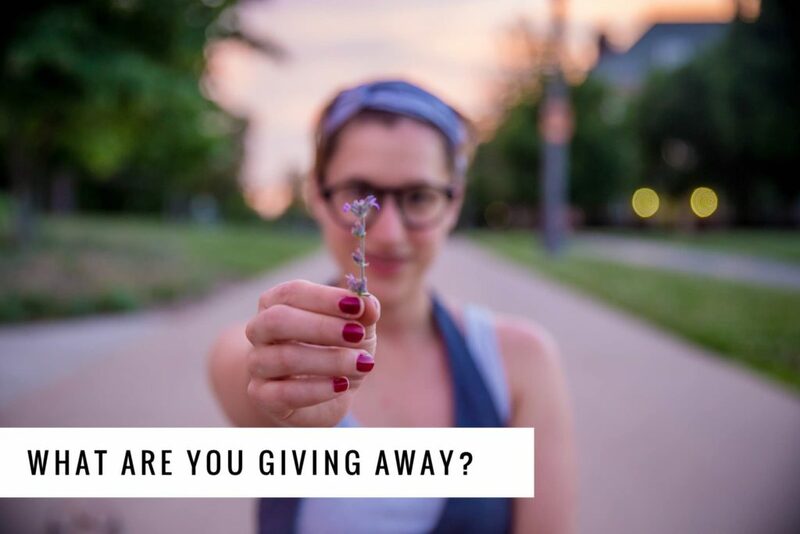 What are you giving away? People who are not good at living love then giving love, cannot receive love. Just stopping and deciding to give positive energy may change how your entire day evolves. Previous Post You Are Worth it! Next Post Are You Happy?